Unbeatable Offers for August & September 2018! – €100 Off QQI Sports Courses – Amazing special offers with €100 off our QQI Sports Courses. 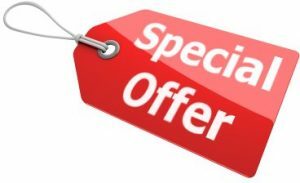 – €50 Off QQI Train the Trainer – May & June price of only €345 for our QQI Level 6 Train the Trainer attendance learning course. Prices are automatically reduced and will reflect upon checkout. Unbeatable value from Ireland’s largest provider of Quality Distance Learning Education. Click here for more information on our range of QQI Sports Programmes.